Most sources agree that when we pass from this life, there are only two things that we will take with us: our relationships and our knowledge. No matter how much wealth we have accumulated, it will stay on Earth. Most people aren’t going to be concerned about their bank accounts, or stock portfolios, when they are in the last stages of life. This begs the question: if riches don’t bring truly lasting happiness, why should we bother to gather more of them than we can spend in this lifetime? 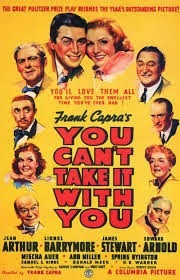 One of my favorite movies related to this subject is Frank Capra’s classic You Can’t Take it With You , starring Jimmy Stewart. Stewart plays Tony Kirby, the privileged son of a wealthy, emotionally cold, straight-laced banker. He falls in love with a lady who works in his father’s company: Alice Sycamore. 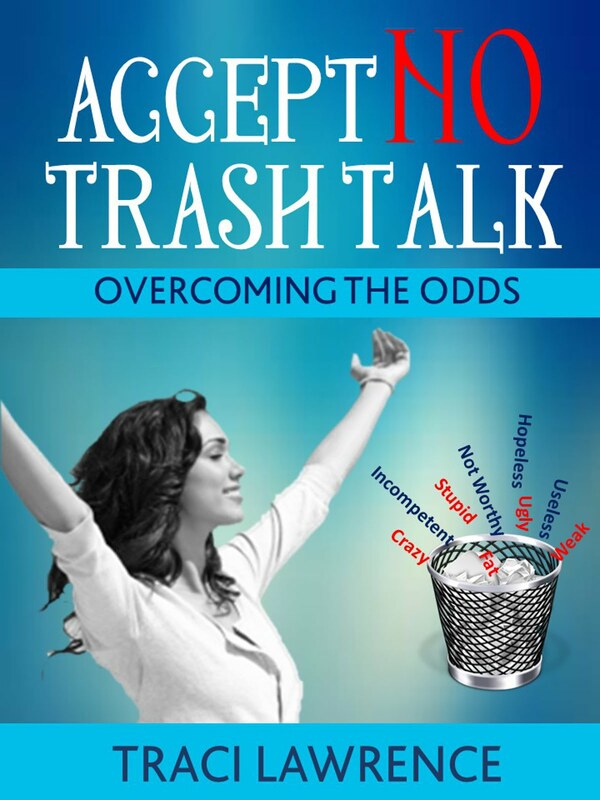 Alice is part of a financially-challenged, eccentric, but loving family. The two characters get engaged. Tony even manages to demonstrate to his unyielding parents that the Sycamores, especially Alice, are worthwhile people despite their poverty and uniqueness. His actions illustrate the life truth that the nurturing of relationships is of primary importance. 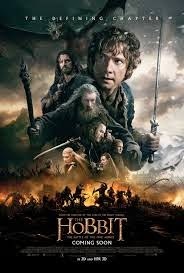 A more current example of the importance of relationships over money is the blockbuster movie The Hobbit: Battle of the Five Armies. I won’t write any spoilers. I will just say that in this movie, the rightful king of the dwarves (J.R.R. 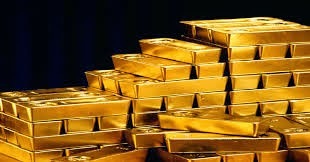 Tolkien’s preferred spelling), Thorin, becomes dangerously obsessed with gold. He doesn’t care about his health or his relationships. His mental state deteriorates rapidly. In time, he comes to his senses. In the same manner as Toby Kirby, he finally realizes that wealth isn’t buying him long-lasting happiness and health—especially since he can’t take his wealth with him when he passes from this life. So, What is Important? 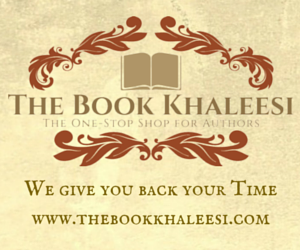 What CAN we Take With Us? 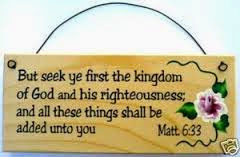 I interpret “seek ye first the kingdom of God” to mean that we should show people love and respect because that’s what Jesus did. This scripture states that if we make treating people right our first priority; our earthly needs will be taken care of. To rephrase the first sentence of this post: we can take only our knowledge and our relationships with us when we leave the Earth. In that case, shouldn’t we give them precedence all throughout our lives? How have you treated others with respect? Loved the way you established your argument combining with your two favorite movies. I am a Hobbit fan myself! Thanks for your comments, Anima! I appreciate it! Thanks, especially, for highlighting the particular sentence that you enjoyed. You always go the extra mile! I am not sure if the movies I mentioned are my absolute favorite of all time. Yet, I relate to their main message: respectful relationships with all kinds of people/beings are worth working for...I look forward to hearing what you have to say about the latest Hobbit movie!